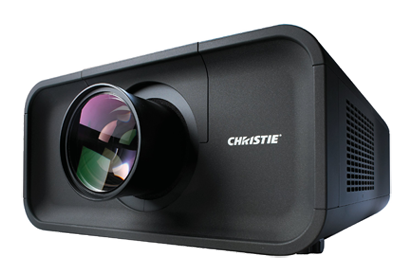 This single-lamp, portable projector features 7000 ANSI lumen brightness, full HD resolution, 4DColor technology and inorganic LCD panels for high contrast and vivid colour presentations. 4DColor technology gives a 20 percent increase in colour gamut over comparable 3LCD models. For more information on projector hire for events, contact ITR today.